Interpretation / Commentary by International Code Council, 09/01/2018. 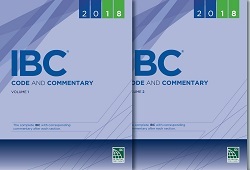 Interpretation / Commentary by International Code Council, 2018. 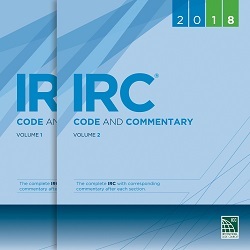 Interpretation / Commentary by International Code Council, 08/01/2018. 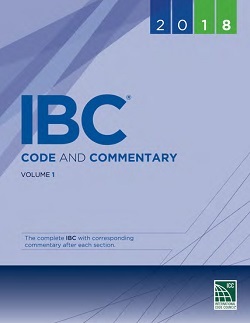 Interpretation / Commentary by International Code Council, 05/01/2018. 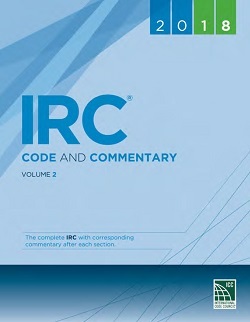 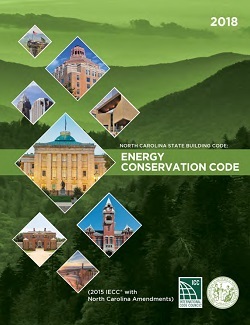 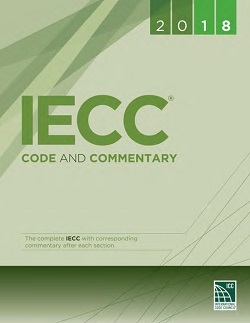 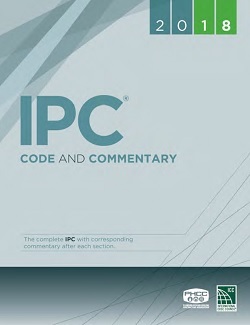 standard by International Code Council, 2018.